​Biggz 2 G, real name Adrian Gonzales was born in Jamaica, July 5th, 1985 from parents Laurene Graham and Lorenzo Gonzales. The earlier part of Biggz’s life, he lived with both parents up until the age of 5. 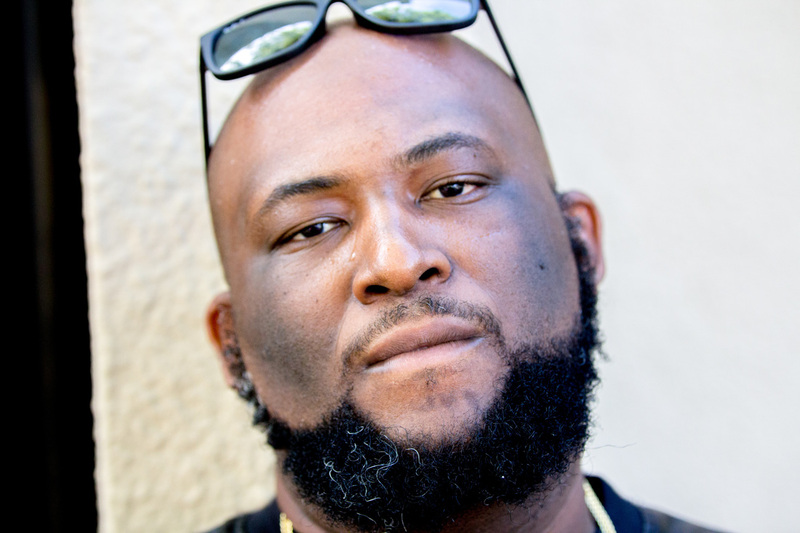 At the age of 5, Biggz’s mother left to Miami to make a better life for her family. Biggz remained living with his dad. Prior to Biggz mother leaving, he had a rough upbringing. Father was always working and having affairs, so there was barely any time to raise a man. From age 7-9, Biggz was always in trouble from getting into fights to getting into trouble because of issues at home. At age 10, Biggz was at the wrong place at the wrong time and ended up witnessing a murder right next to him. That was a life changer. Physical abuse at home, almost cost him to take his own life. If it wasn’t for his little sister, he wouldn’t be here at this moment. Biggz wrote his mom a letter telling her that he was thinking about killing himself at age 14. Because of that, September of 1999, Biggz came to Opa Locka, Miami, Florida. Summer of the new year, Biggz met Prezzy who ended up being cofounder of Prezident Family. Biggz always liked music but in the same summer of that year, he experienced his first freestyle session. Even though he didn’t fully understand or was fluent in English, he wanted to be a part of it, and that drove him to learn how to speak properly and write his own music. Two weeks after his experience, Biggz wrote his first 15 bars and rapped in a freestyle session. After that day, his whole music life changed (from ghost writing for other kids to battling other kids from other high schools). At age 17, Biggz was in a group with a couple of his friends called Metilea (?-confirm name). That ended 3 years later after a situation that happened with the low, and that split up the group and friendship. 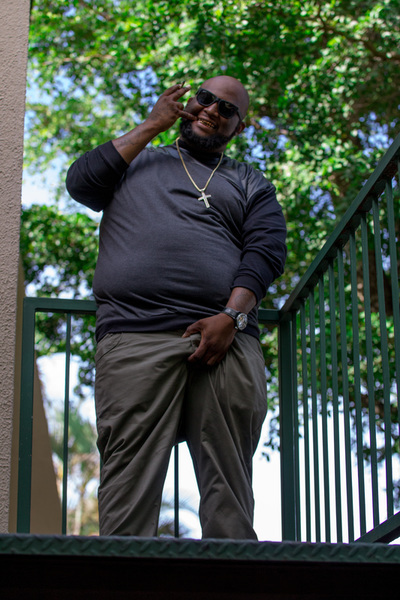 From age 16-18, Biggz and his family were having financial issues that caused him to move around from Opa Locka to North Miami to Liberty City. At age 19, Biggz met AK, 3rd cofounder of Prezident Family. After the break of the group and friendship of Melicha(? ), Biggz grew new confidence in his music after meeting AK. After their meeting, Biggz, AK, and Prezzy started Prezident Family. The idea of the name was brought about because of the movie Top Shotta. Prezzy was Wayne, and Biggz and AK were Mad Max. Well, that what other’s think but really, the name came from a joint effort. We are kings but a boss in our own way, so therefore, we are Prezidents… Prezident Family. But with new found confidence, tragedy happened. Third cofounder AK had to go off to do time in prison. After losing a close friend, Biggz went even hard dropping a lot of remixes about losing his brother. 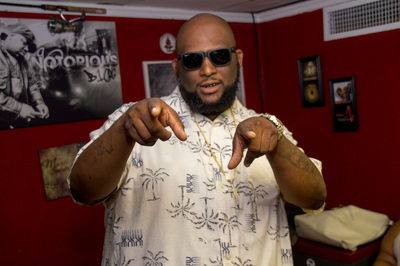 However, in the process of Biggz’s transformation to the artist he is today, the family got bigger and received more support. At age 23, Biggz was blessed with his beautiful daughter which he almost lost. It was a crazy situation that night. An unfortunate situation before the birth of Biggz’s daughter, Sep 10, right in front of his house, his mom’s car was broken into after living in Carol City three years. However, the morning of September 11, Biggz took his child’s mother to a doctor’s appointment for a check up to find out that there wasn’t fluid in the uterus, and she had to give birth to save her. 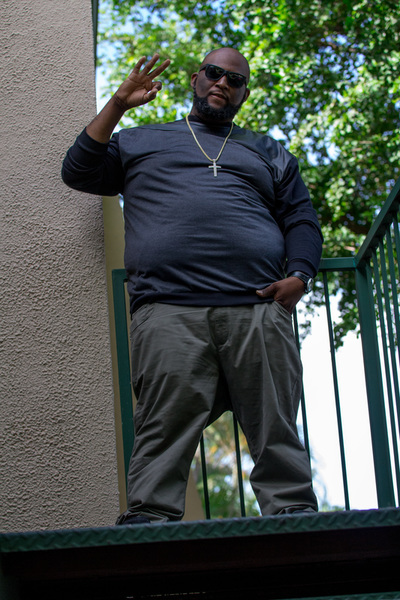 Even with the birth of his daughter, Biggz never gave up music. And at age 25, Biggz had to become a single dad right as his music was about to take off. The mother of his daughter had issues with the law and had to do some time. Left with a daughter and stepson, Biggz had to stop everything to take care of his kids. He had to become a mom and dad for four years. Biggz had to take a break from music to be a father. Even though Biggz took a hiatus, all that wasn’t for nothing. Now there’s studio time and even a website Biggz2g.com where you can access Biggz’s music both old and new. Gazwin (engineer (? – confirm).